Several years ago, Team 3667 adopted "Be Knightly" as it's closing line for our Knightly News. This year, the team has decided it would like to take our goal of being knightly a step further both in our schools and our community. The T-shirts modeled below by Kara, now a team mentor, and Olivia, our Graphic Design sub-team leader, have been designed with that goal in mind. When you purchase a "Be Knightly" T-shirt, you contribute to our efforts both monetarily and culturally. Help Team 3667 to build a culture that honors those who are knowledgeable, noble, imaginative, gracious, helpful, trustworthy, loyal and youthful. In doing so, you help us to provide T-shirts to area schools to award to students working hard to improve their behavior and you support other Team 3667 community outreach efforts as well. Order a #BeKnightly T-Shirt Here! 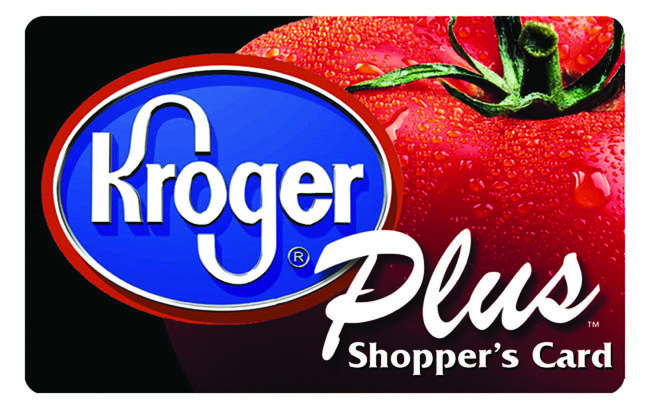 Kroger Plus card can help us! If you shop Kroger, please consider supporting Team 3667 via their community rewards program. Kroger will donate a percentage of your bill to the team if you register your frequent shopper card with them. Click on the Kroger card below to link to easy online registration. Got cans? Hate returning them? Complete the form below and we will be happy to to take them off your hands. Please provide your preferred method of contact (text, phone, email).